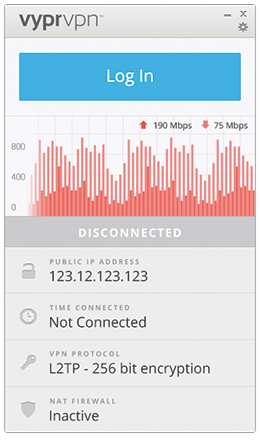 Your VyprVPN download should begin automatically. If it does not, click here to try the download again. Setting up VyprVPN for Windows is easy!